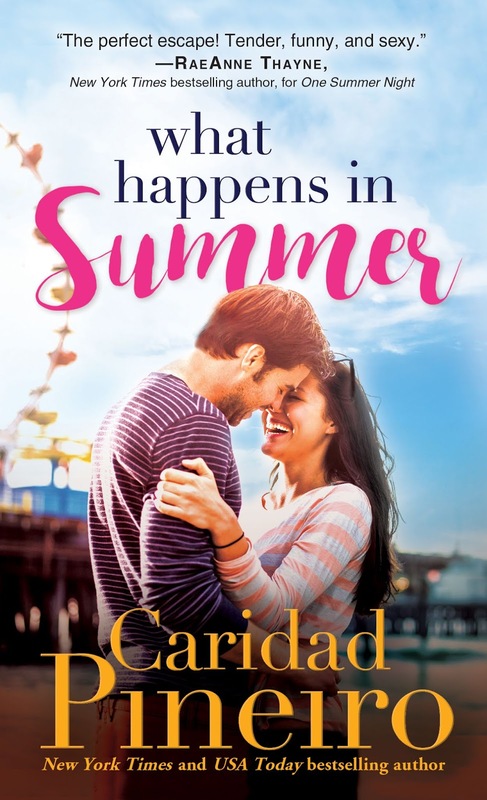 Add What Happens in Summer on Goodreads. But when Maggie and her friends had come back the next year, he had finally, gratefully, noticed what a real woman should be. Like Connie: all luscious curves; also proud, smart, and independent. 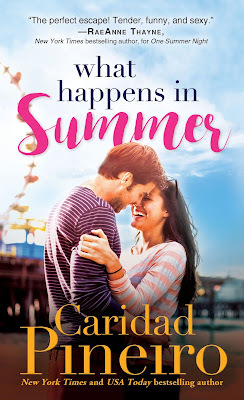 New York Times and USA Today bestseller Caridad Pineiro is a Jersey Girl who just wants to write, travel, and spend more time with family and friends. 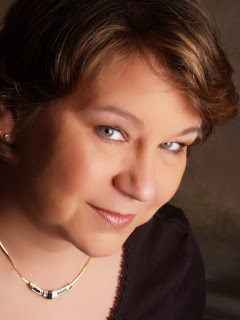 Caridad is the author of over 50 novels/novellas and has sold over 1 million books worldwide. She loves romance novels, super heroes, TV, and cooking.